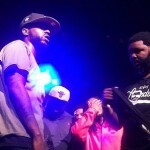 Tay Roc Vs DNA (Full Battle). 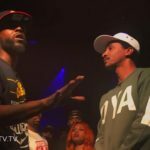 Hollow Da Don Vs Tay Roc (Official Trailer). 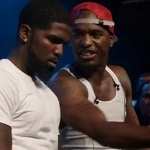 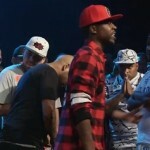 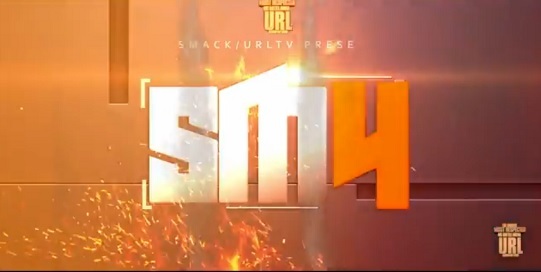 SMACK/ URL Presents: Tsu Surf Vs Hitman Holla (Full Battle). 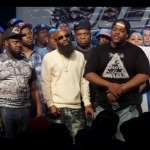 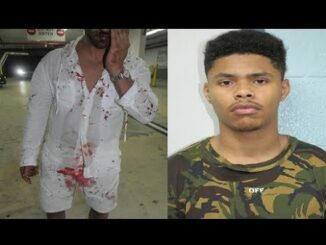 T-REX VS CHARLIE CLIPS SMACK/ URL (Full Battle).